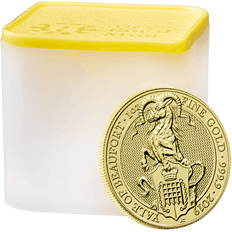 As well as offering free UK delivery across our range of bullion products, we also offer our customers the option to choose the convenience, security and peace of mind of storing their bullion at one of the UK’s most secure sites. 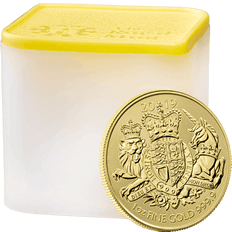 Storing your gold, silver or platinum with The Royal Mint offers you the assurance of complete security and the reliability of storing your precious metals investment in The Royal Mint vault which is located on our main site in Llantrisant, South Wales and is guarded by trained security staff 24 hours a day. 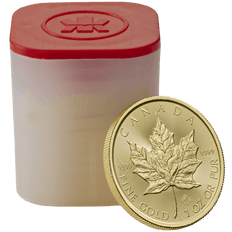 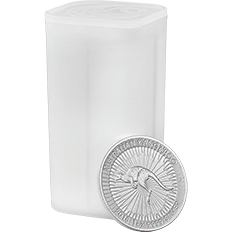 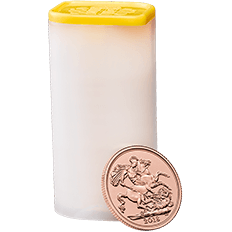 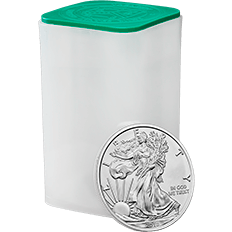 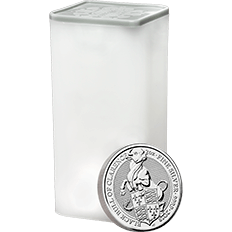 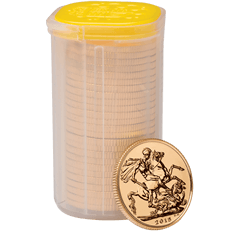 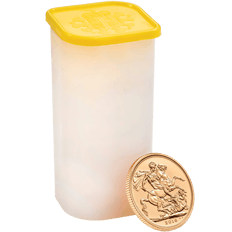 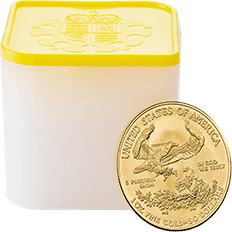 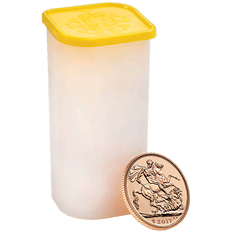 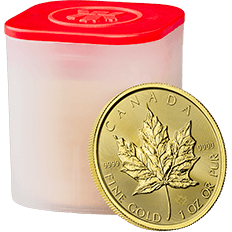 Many products are available for Vault storage including tubes of gold and silver coins. 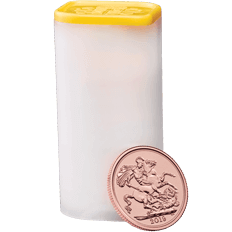 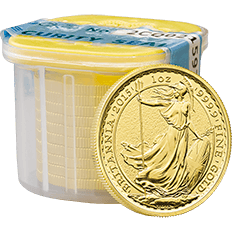 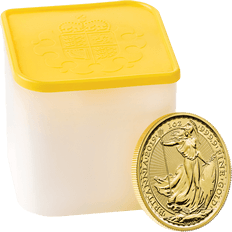 Our tubes of Sovereign coins contain 25 single Sovereign coins and are chosen by many customers as a starting point due to their entry level price point which allows you to split your investment across multiple tubes. In addition to this, all of our UK bullion coins are capital gains tax exempt for UK residents and our gold coins and bars are VAT free for all non VAT registered individuals. Platinum is also VAT free when stored and sold from The Royal Mint Vault. 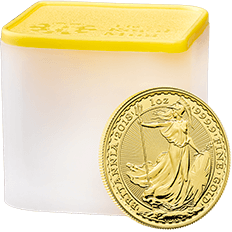 An added benefit of storing your gold, silver or platinum investment in The Vault is our guaranteed buy-back service where you may sell all or part of your vault holding at any time using the Royal Mint Bullion website. 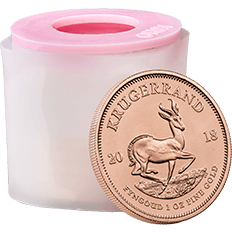 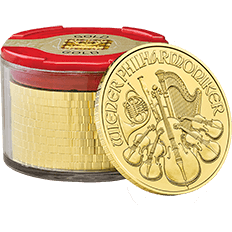 Other products are also available including tubes of Britannia, Queen’s Beasts, Maple Leaf, American Eagle, Philharmonic and the Krugerrand, many of which are available as ten, 1 oz gold coins. We also offer vault storage on a range of our gold, silver and platinum bars.